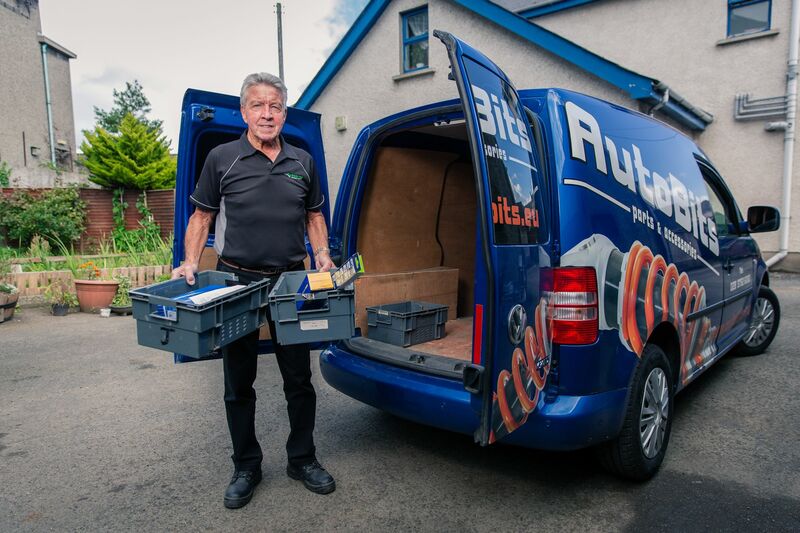 Autobits was founded in 1981 by Seamie McDonagh, who had a passion working in the motor trade before deciding Armagh was in need of a professional Motor Factor business and that he was the man to provide it. 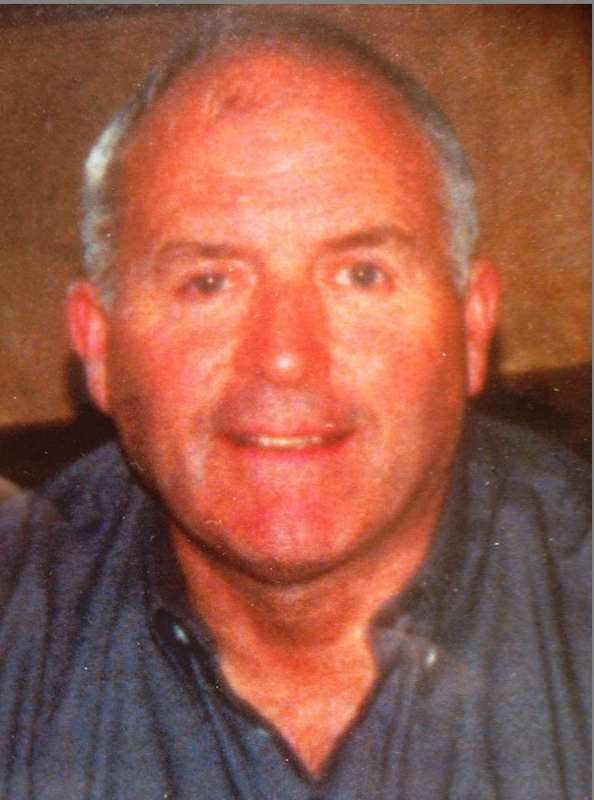 For 25 years Seamie was the Capitan of the Ship until 2006 when he sadly passed away after a very short illness. A humble man who made time for everyone had many friends and customers who called into Autobits not only to buy their parts but to hear the Craic & the latest highlights on the football. At the very young age of 17, Marty officially joined the Autobits team but spent many of his younger years standing behind the counter even before anyone could see him. 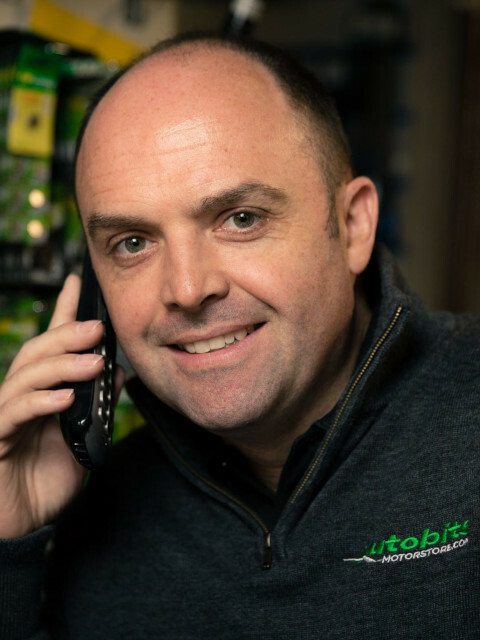 Having over 20 years of industry-specific experience Marty has a very keen interest in progressing the business & taking the Autobits Motorstore to the next level. 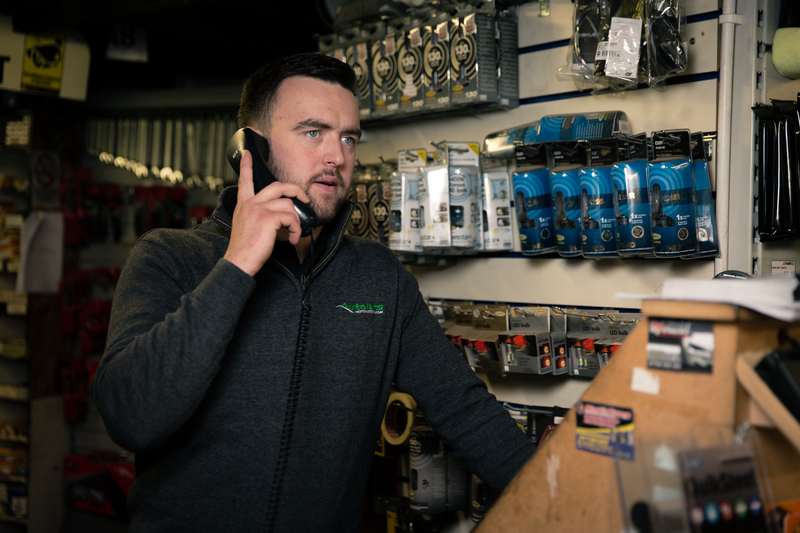 His goal is to enhance the services the store can provide ultimately supplying quality products and striving to deliver excellent service to customers in a timely efficient manner. Interesting Fact: Trekked the World in 100 days & managed to break no toes!! Chris joined the team in 2017. A former teacher, he decided to pursue a career that would allow him to focus on his passion for cars. His key interests include modifying classic VW’s and attending car shows which he relays all the latest information back to the guys in the store. Interesting Fact: Chris has owned 23 cars in 10 years. If there is anyone out there who wants to sell their pride and joy give Chris a shout although Niamh might not be too happy with another car on the street!! Ciaran joined the team as an apprentice back in 2015. 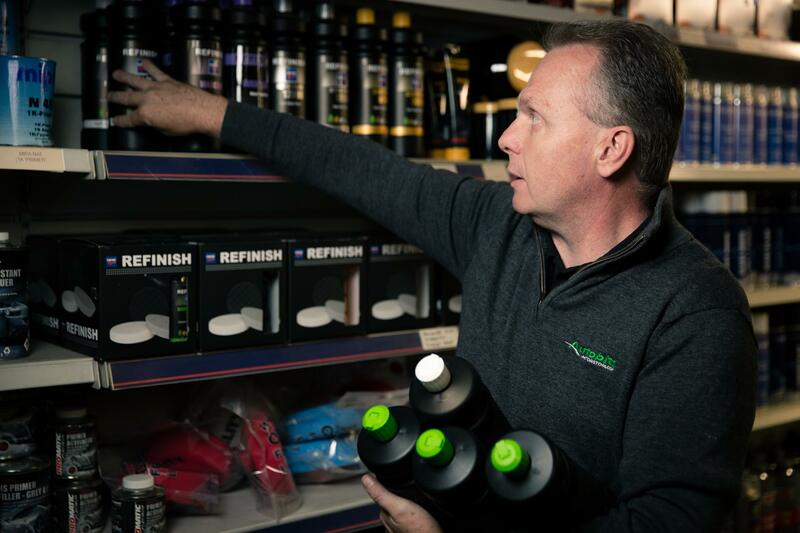 His strong attention to detail makes him the ideal guy to mix your paints to the exact colour you require. 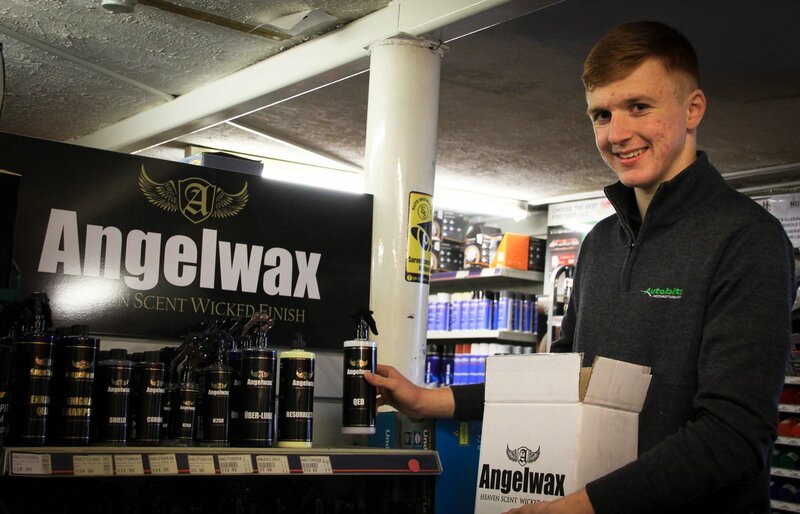 Interesting Fact: He is passionate about car detailing and loves to trial new products as they come to market. He is not camera shy… watch this space! 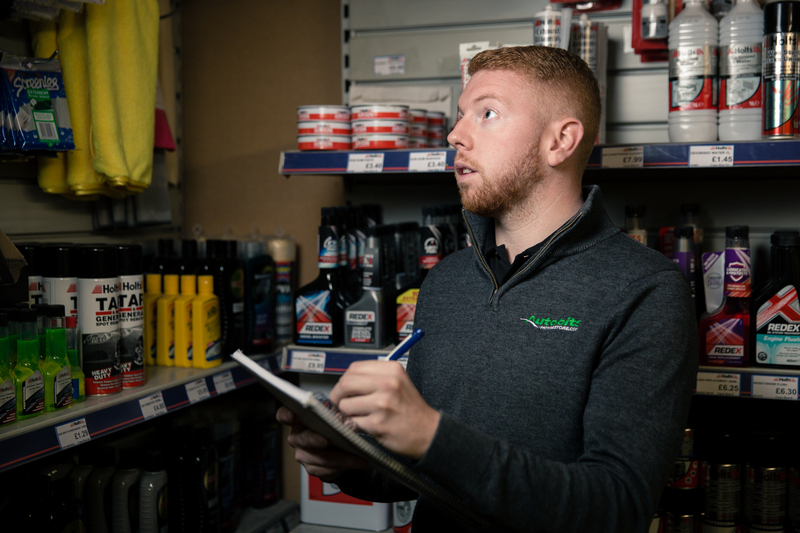 Conor is a recent addition to the Autobits Motorstore team and is in charge of Sales Account Management and Business Development. A mechanic by trade, Conor is always on hand to offer advice. 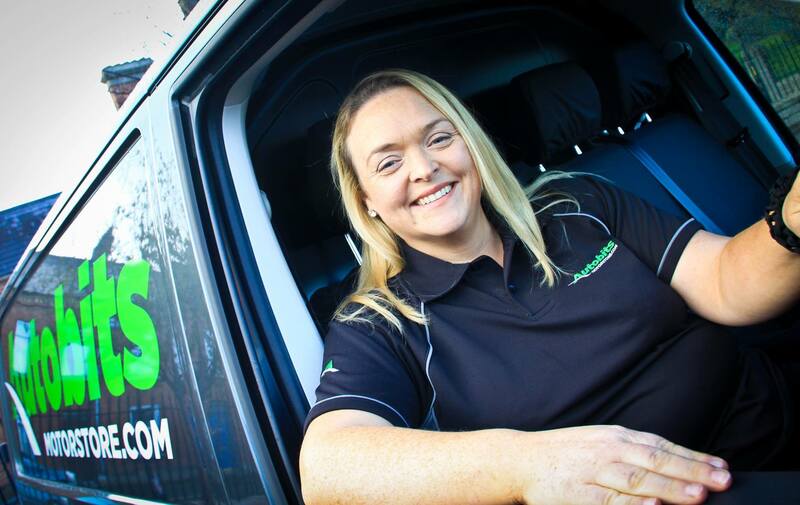 Conor will primarily be out on the road visiting trade customers and ensuring that Autobits Motorstore customer service is delivered to the utmost. Interesting fact: Conor has a keen interest in farming. He is also a fairly decent footballer!! Graham joined Autobits back in 2004 from his previous role in the DOE Road Service. He takes pride in delivering great customer service and will endeavour to go the extra mile for our customers. Interesting Fact: Graham tutors pipe band drumming to junior members of his band and is also a keen dart player. 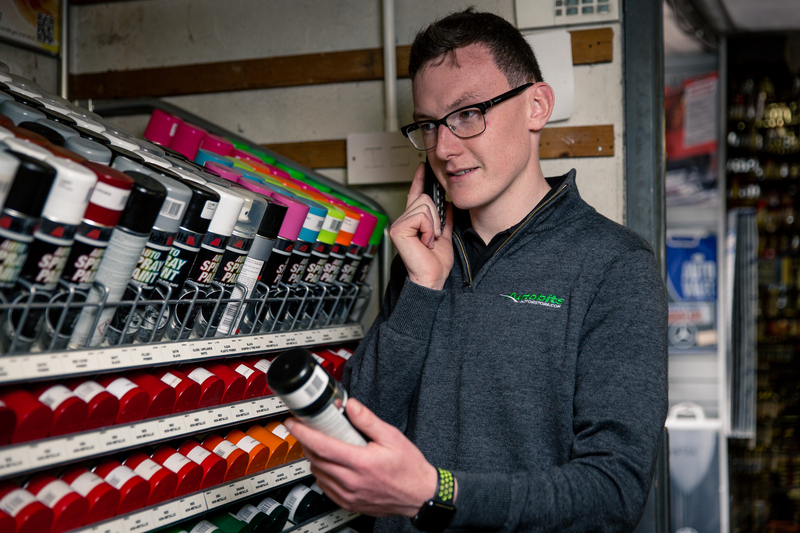 An Autobits legend, Paddy joined our team back in 2016 and his role is to make sure our customers get their stock delivered in one piece and on time. Interesting Fact: Not only is Paddy an Autobits Legend he was also a legend/member of the Hilton Showband for 21 years. If he hasn’t already told you he would be delighted to share his stories. 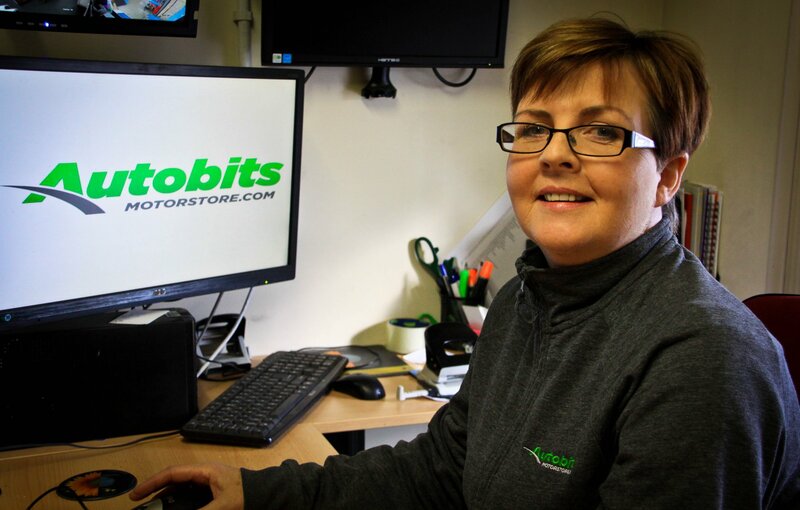 The youngest member of the Autobits Motorstore team, you will find Padraig behind the counter or out on the shop floor. He is learning lots from the experienced team at hand! Interesting Fact – Padraig also has a keen interest in farming. 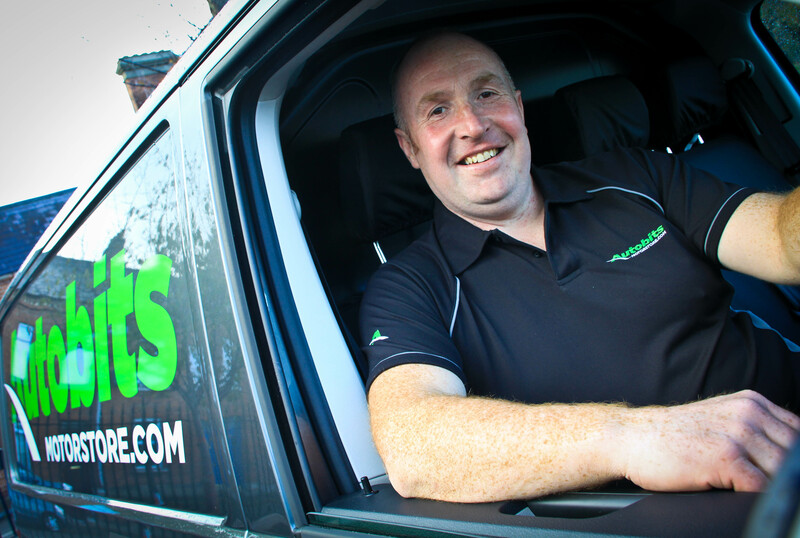 Paul recently joined the Autobits Motorstore team and with key delivery runs every day, you are likely to meet Paul anywhere in the county. He’ll always make time for a bit of craic and banter! Interesting Fact: Fear of dogs & allergic to wasps #Anything that bites & stings! Interesting Fact – Patricia hasn’t missed a Donegal Rally in 33 years!